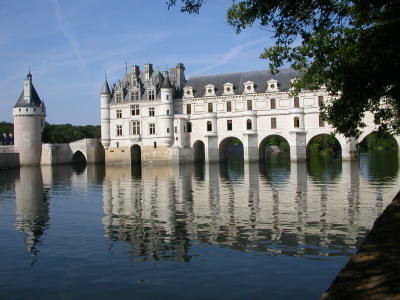 Visit the Loire Valley and its numerous castles. 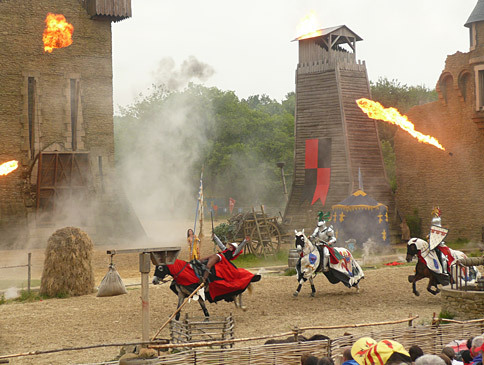 The Château de La Caillotière offers plenty of activities on the estate and at the same time is ideally situated to discover the Loire Valley and South Normandy. Practice pétanque (the traditional French boule game) around the château. From the Château de La Caillotère you can visit the many castles along the Loire Valley, a UNESCO World Heritage Site. From the close by Plessis-Bourré to the more distant Chateau de Villandry and its unique vegetable garden or the jewels of Chambord and Amboise, a royal castle and tomb of Leonardo da Vinci, Azay, Blois, Chenonceau, the most charming of all, and many many more… Or see them from the sky with a scenic flight or in hot air balloon. Discover Angers and its fantastic tapestries from the XIVth century in the medieval castle, its cathedral or its amazing market on Saturday morning. Follow the Loire river and visit its picturesque villages, like Saint Florent le Vieil, Chalonnes sur Loire, in search of antiques, Béhuard on its island or the troglodyte village of Rochemenier. 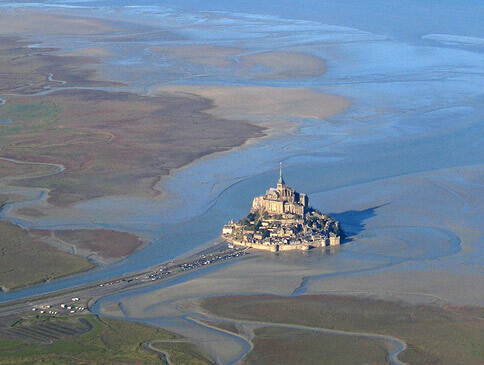 For a day trip on the coast, you can visit the Mont Saint Michel, a world heritage site that cannot be missed at the border between Normandy and Brittany. A few kilometres way you can also visit the amazing walled port city of Saint Malo. Or you can explore Nantes where after fifteen years of restoration work and three years of complete closure, the Castle of the Dukes of Brittany has recently reoponed. 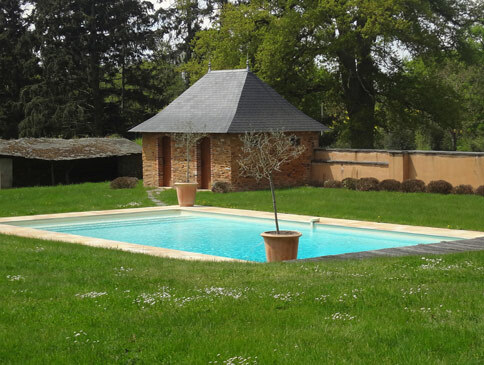 Or go shooting or hunting at La Maisonnette, one of the finest estates for shooting and hunting in Anjou. An unforgettable day for all ages that finishes at night with a fantastic live show, a symphony of fire and water on the lake. Enjoy wine tasting in one of France´s great wine region, from Nantes with its dry Muscadet, to less known but exquisitely sweet Coteaux du Layon, West of Angers. The Loire Valley wines ring like a poems: Anjou, Bourgueil, Pouilly Fumé, Sancerre, Saumur, Touraine, Vouvray. And if you don’t know which one to pick, we recommend a visit at the Domaine du Closel which produces acclaimed dry white wines from Savennières. And obviously, you’ll have to try as well some French cheese! We can organize cooking classes at the Château, with Astrid de Beauregard who runs A La Table d’Astrid. There are many restaurants to discover and it is impossible to mention all of them. We can suggest 10 minutes away the Restaurant la Diligence at Loiré. Or on the banks of the Loire river, and only open when they feel like it, Le Petit pêcheur (02.40.98.33.64 at Varades ) is one of its best keep secrets. To select specific categories of activities, click on the filter button below.